Swimmers at the beach of Ammoudara in Heraklion, Crete were pleasantly surprised to see some amazing pieces of sand sculptures. Artists from Greece and abroad showcased their incredible artistic talents offering onlookers the chance to marvel at their intricately detailed pieces of work. According to Cretapost, local artist Manolis Harkoutsis and Ukrainians Ludmilla and Yuri Misko created impressive sculptures in an effort to raise awareness for the environemnt and ecology. They promoted a message of “Clean seas, clean beaches”. 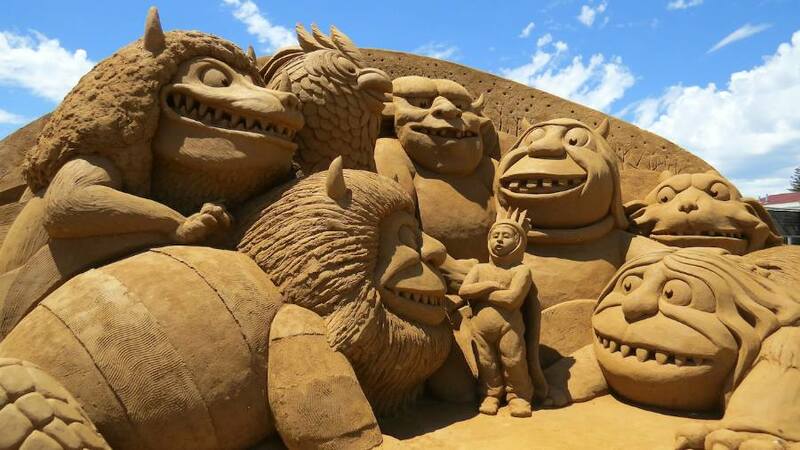 The second sand sculpture festival was held under the auspices of the Malevizi municipality and the Greek Tourist Organisation with the support of the region of Crete.